Please submit your nominations for this year's FAIRY GODMOTHER to willasworkshop@gmail.com. 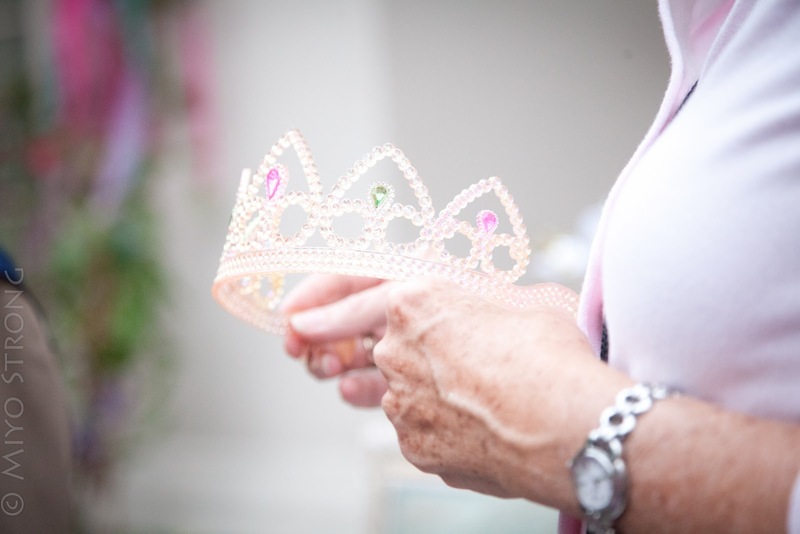 Each year we honor one woman who exemplifies grace, creativity and generosity at the Fairy Festival. Please send submissions by August 15th.